UPDATED – Sport is important in any child’s development both physically and mentally. It is the responsibility of the parents to train their children to engage in any sport of their choice for fitness purpose. Injuries are common in sports and therefore protective clothing is important to keep your child safe. For the hockey lovers, a hockey helmet is important to protect their brain from injury. The best hockey helmet for kids should be able to protect them against concussion and other adverse effects during the gaming process. It is, therefore, important to ensure your child wear a helmet that fits them properly and ensures they remain comfortable while on the pitch. Many firms produce protective equipment for the sporting activities with unique features that make them outstand before the rest. Ensure you purchase the best hockey helmet for your kid. 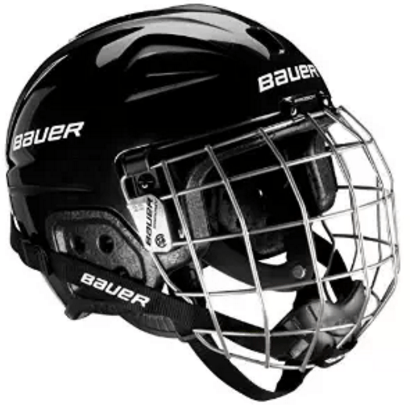 1 Features of a Good Hockey Helmet for the Youth. 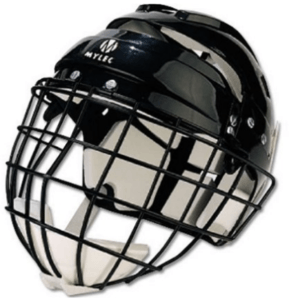 Features of a Good Hockey Helmet for the Youth. 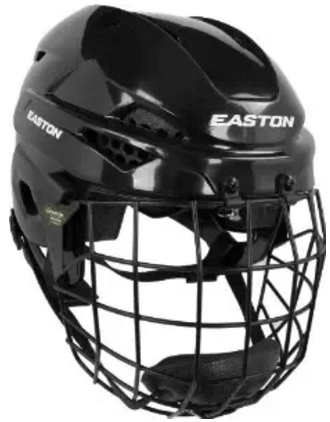 Though manufacturers produce helmets that are unique from others, there are certain features that remain constant to any standard hockey helmet. Hockey helmets occur in various sizes to fit the different users. It is important to purchase a helmet that fits your child well. A good helmet must have a hard shell covering the head. The front must be over the hairline and down the sideburns. The helmet should fit the head of the kid with no allowance for head jiggling. It is important for the parents to purchase the best-fit helmet for their children to keep them safe. A good helmet should be adjustable. A tool-free adjustment property of the helmet makes it easy for the kid to adjust while still on his head. This is convenient when there is limited time to unscrew the helmet and re-screwing it back. Such helmets are taken off and on easily because adjusting them is not difficult. During a hard knock game, a good helmet should remain intact. The modern hockey helmets have the occipitals below the occipital ridge to maintain the position of the protective gear after a heavy impact. Concussion is one of the injuries that occurs in a hockey pitch. The inner part a good helmet should consist of an EPP foam that protects the brain from injuries. This foam also ensures that the user remains comfortable during the play. Parents should buy their kids well-cushioned helmets to avoid unnecessary medical expenditures in case of an injury. This CSA/HECC certified helmet is multipurpose and provides maximum protection to the user. The helmet ensures that the player remains comfortable when on the field of play. The youth LIL SPORT Combo has a chinstrap that ensures it fit the user properly. The strap has a quick release enabling the user put it on and off without difficulty. The inner liner of the helmet is made of EPP that absorbs the energy in case of a hit. This minimizes the effect collision at the point of contact. Both the liner and a polyurethane foam ensures that your kid remains comfortable throughout the gaming period. Multiple vents ensure maximum airflow cooling the player and maintaining their comfort while on the pitch. This is a product of the Easton Company. The helmet is certified by the both the HECC and the CSA to be safe and comfortable for your child. The helmet has a low profile look that makes it unique and attractive. The presence of the honeycomb air spaces allows sufficient flow of air within the helmet. The free airflow cools the kid when wearing the gear making them comfortable throughout the play. The E200 has a vinyl liner that absorbs the shock in case of an adverse encounter when on the pitch. This ensures maximum protection to the user. The liner is responsible for the low profile look of the helmet. 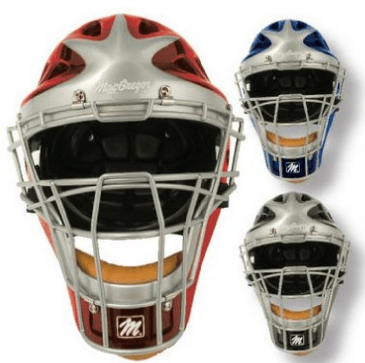 The product of the MacGregor provides the maximum protection to the player. The helmet is multipurpose in nature with air vents that allow free flow of the air within the helmet. The multiple vents for airflow make the user cool. The back plate that is adjustable ensures a good fit for your kid. This ensures minimal head movement during the impact. The head movement is responsible for the concussion. The `enclosed foam liners in the cells provide additional protection by evenly distributing the energy from the point of contact. The liner also ensures the kid is comfortable when on the pitch. This a multisport helmet that is lightweight and adjustable in nature. The Mylec Junior helmet with the face guard protects the face of the user when in the pitch. In addition to the heavy wire cage, a foam chin cup ensures maximum protection. The outer shell is hard to protect the head from damage in case of a collision. The inner part of the shell consists of foam paddings that further protects the player. The foam absorbs the shock and evenly distributes them. Children develop an interest in sports early in their lifetime. It is the responsibility of the parents to ensure their kids remain safe during the process. Buy the best hockey helmet for kids to make your child a star.